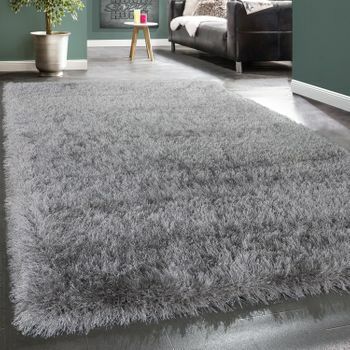 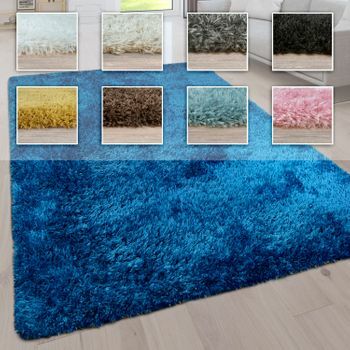 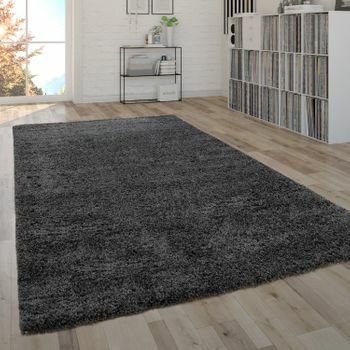 This rug is a genuine shag-pile and a very individual design element for your favourite room. 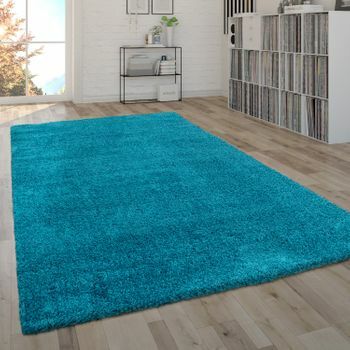 The range of attractive pastel colours in which these designs are available very quickly makes it become your favourite item in your home. 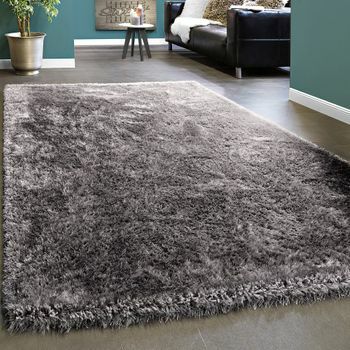 Trendy and also pleasantly soft, you will not want to do without this deep-pile rug as soon as you have bought it. 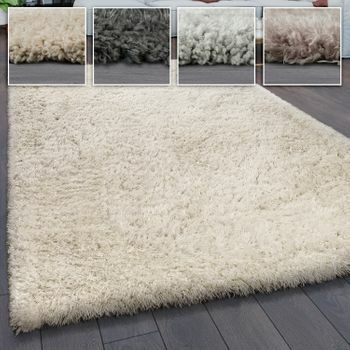 The rugs are not just popular with fans of modern interior style because of their design, but also thanks to their quality. 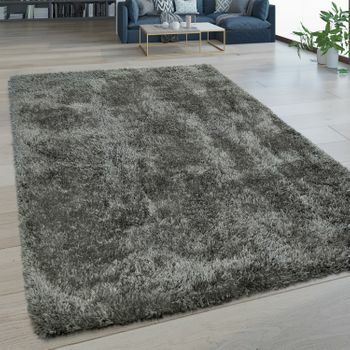 Tested to Oeko-Tex standards, this long-pile rug satisfies demanding requirements in terms of finish, material and manufacture.